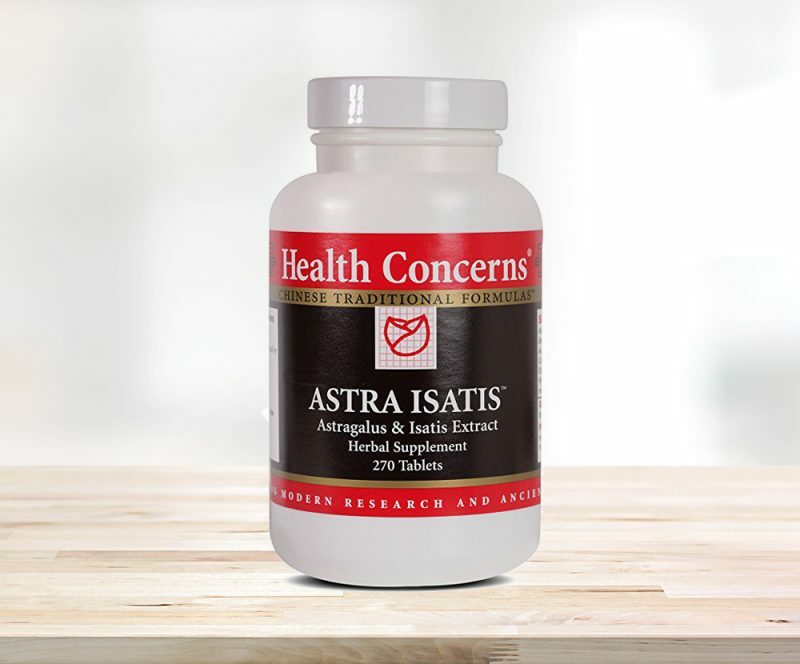 Mahima Wellness Center > Products > All > Astra Isatis – 90 ct.
Astra Isatis assists to promote immune system function as well as strengthening the mind. 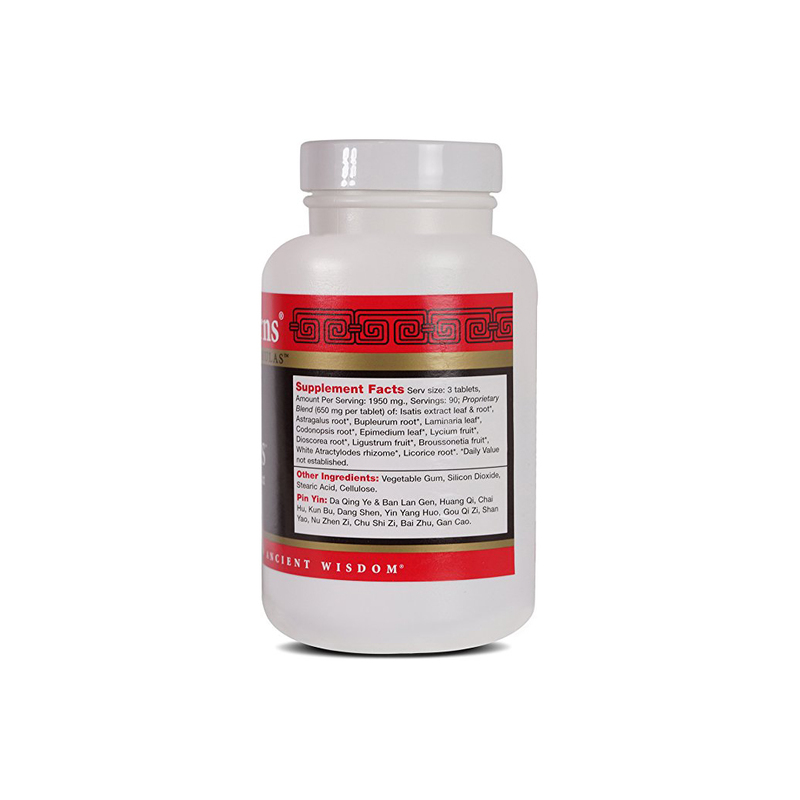 With Isatis extract, toxins and phlegm are expelled from the body. Bupleurum is included to support regulation of the circulatory and respiratory system. INGREDIENTS: Isatis extract leaf (da qing ye), Isatis extract root (ba lang gen), Astragalus root (huang qi), Bupleurum root (chai hu), Laminaria leaf (kun bu), Codonopsis root (dang shen), Epimedium herb (yin yang huo), Lycium cortex (gou qi zi), Dioscorea root (shan yao), Broussonetia fruit (chu shi zi), White Atractylodes rhizome (bai zhu), Licorice root (gan cao).